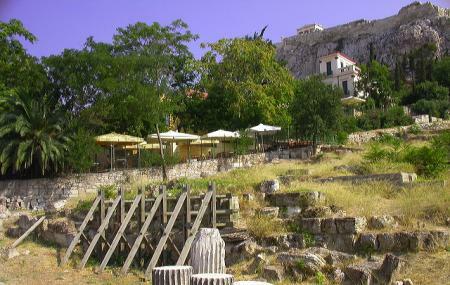 These excavated archaeological ruins can be found near the Acropolis. The Eleusinion was a temple dedicated to Demeter and was a place where all sacred objects associated with the Eleusinian Mysteries were kept. This temple was built somewhere during 490 BC. This place is famous for the Eleusinion religious Mysteries, the annual celebration in honour of Demeter and Persephone. Due to its mythical and historical connections, this site has always occupied the imagination of tourists who visit Athens. People normally club together Herakleidon Art Museum and Church Of Panagia Kapnikarea while planning their visit to Eleusinion.